With the weather finally getting warmer and sunnier around here, its time to take the kayak out to the bayous soon. 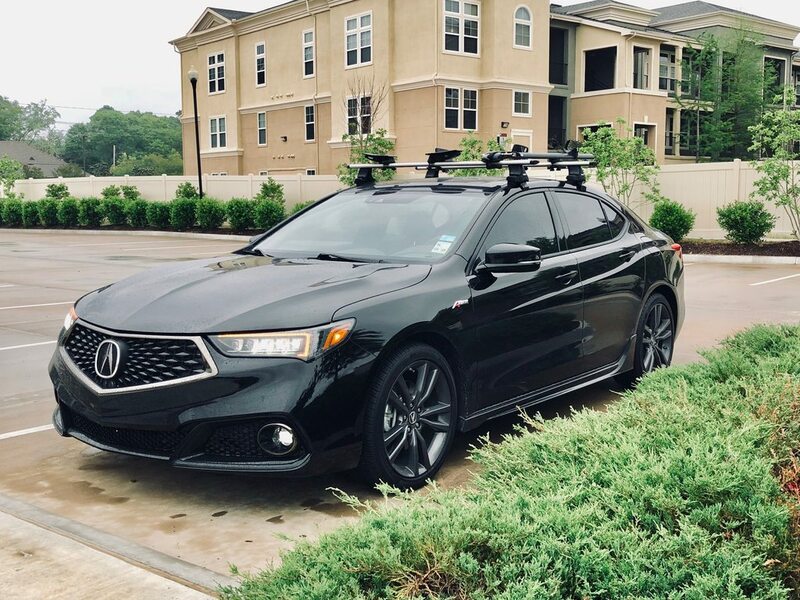 I kept my old roof rack from my TSX but never had a chance to mount them on the TLX until now. Luckily the roof frame on the TLX isn't too different from the TSX and mounting wasn't too much of an issue. Anyone else around here rocking roof racks care to share their experience/pictures? Rack looks awesome! What brand and model is it? What kind of roof rack is that? Its good to be a part of the community instead of a lurker now! 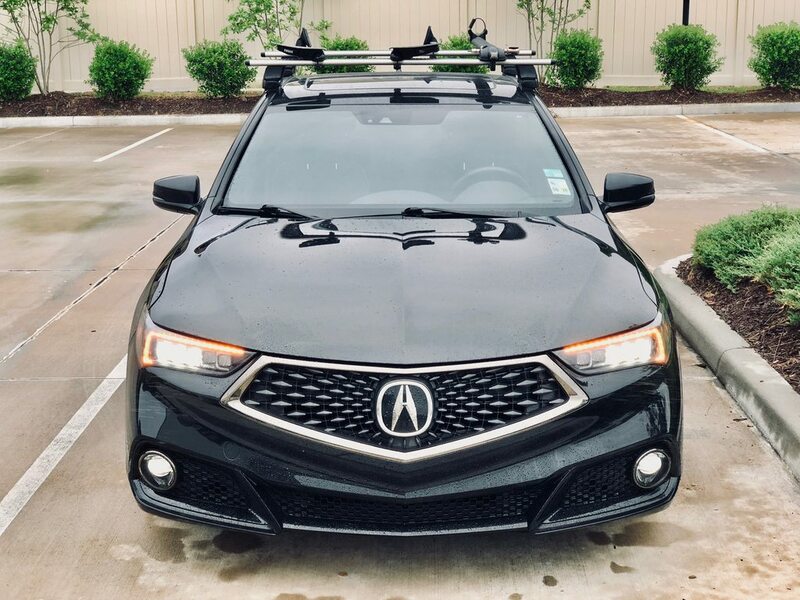 I purchased these roof racks for my old TSX but they fit on the TLX as well. Thule AeroBlade Load Bars - Aluminum - 53"
Yakima makes a roof rack as well for late model TLX's. I'm debating on which one to get.